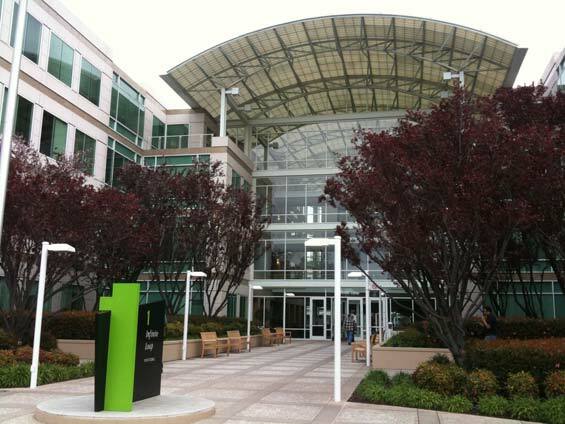 I know a person working for Apple, so I was able to visit the famous 1 Infinite Loop in Cupertino and eat lunch there. Taking pictures inside was strictly prohibited, but the visit was very worth the while. And since I'm a big fan, this was something that had to be done. 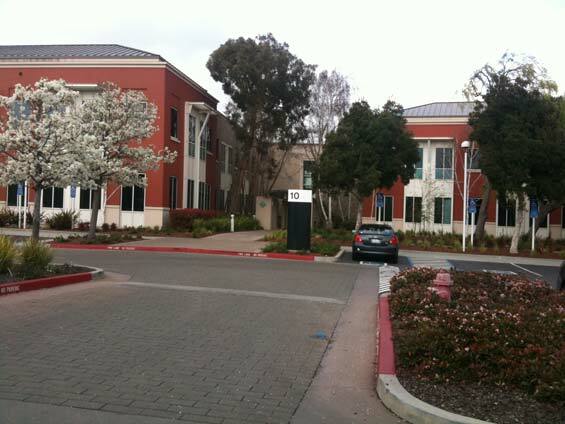 Facebook recently moved their headquarters from Palo Alto to Menlo Park. I took a cab there, hoping I could get at least a bit of insight and some pictures, but since the place is still "under construction", I was escorted off the property by security. Trespassing much? Google turned out to be one of the most welcoming companies on my trip, but this fact had a lot to do with the Seedcamp sessions happening in the Googleplex on which I've participated. 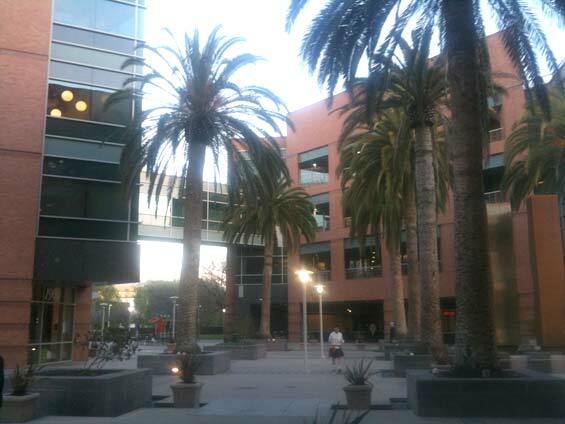 Located in Mountain View, this giant campus is very impressive. Google's Googleplex, Mountain View. For more photos, please visit my post about Google and Seedcamp. 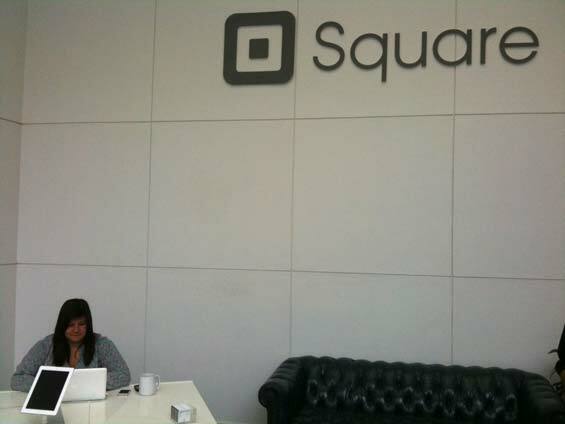 Square managed to become one of the hottest new startups around, set out to revolutionize mobile payments and already employing 200 people. 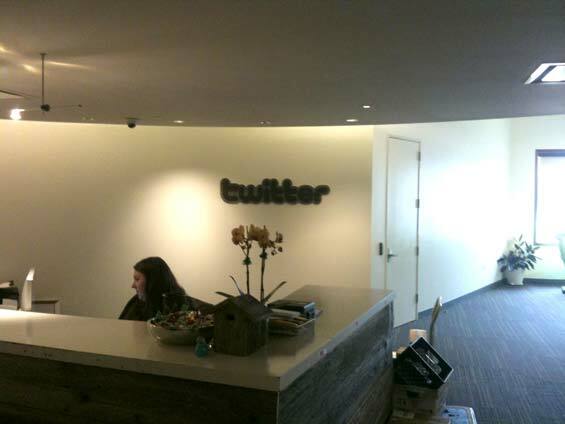 Located in San Francisco, their offices are something you have to see for yourself. I wish I could, but like with others, I couldn't get it. But at least they were very nice about it. Twitter is one of my favorite online services, so I was really looking forward to talk to a few people there, also because of Twenity. While Nick and I did manage to talk our way past the security desk, our trip ended at the reception. We filed a request, but nothing came out of it. But like on Square, they were very nice. It seems they share a similar corporate culture, since both companies were founded by the same person, Jack Dorsey. The bottom line is: you are not that welcome as you would like to imagine. Something similar happened to me while I tried to visit the technology blogs located in San Francisco. They also required a contact to get in, so no luck there. So, if you're planning on doing something similar, make sure you do your homework first, try to ping a few people or find a contact form on their website, perhaps you get accepted. Otherwise, you'll end up being just a curious tourist like me.